Have you fallen in love with the Boho style yet? I have! It is such a great look. Whether you want it in your home décor or in your fashion, the bohemian style is so gorgeous and it’s much easier to attain than you may think. Summer is coming, which means that it is the perfect time to show off your Boho style and I have just the list of handmade projects for you to do so. I have found 20 gorgeous DIY Boho fashion pieces that you are definitely going to want to add to your summer wardrobe. From maxis and skirts to tops and even some gorgeous crocheted vests and cardigans, all of these DIY Boho fashion pieces are perfect for summer. You can pair these with your DIY Boho jewelry! If you haven’t yet, I strongly suggest that you check out these 25 gorgeous DIY Boho jewelry pieces that you will also want to add to your wardrobe this summer. They will pair perfectly with these DIY Boho summer fashion pieces. Whether you like shorts and crocheted tank tops or long maxis or anything in between, you are sure to find the perfect Boho fashion pieces here. They’re all super easy to make, and some of them don’t require any sewing! If Boho fashion is your thing, you definitely want to take a look at these great summer fashion pieces. From ruffles and lace to long skirts and wide legged pants, Boho fashion is here to stay and you can stay on top of it with these DIY Boho clothing patterns. Make one or make them all – you could have an entirely new Boho wardrobe in just a couple of days! And, if you really do love the Boho style, you want to be sure to check out these 20 DIY Boho chic décor ideas, too. This lovely tunic can be sewn together in no time and it is perfect for summer. It’s a hip length tunic that is gathered throughout and has a band at the hip section. The pattern covers a variety of sizes from extra small to extra large. You could make one of these in a couple of different fabrics and have the perfect Boho top for all of your outfits this summer. You can repurpose a sheet into this amazing maxi skirt. Check out your local thrift store and find some cheap sheets – without stains, of course. 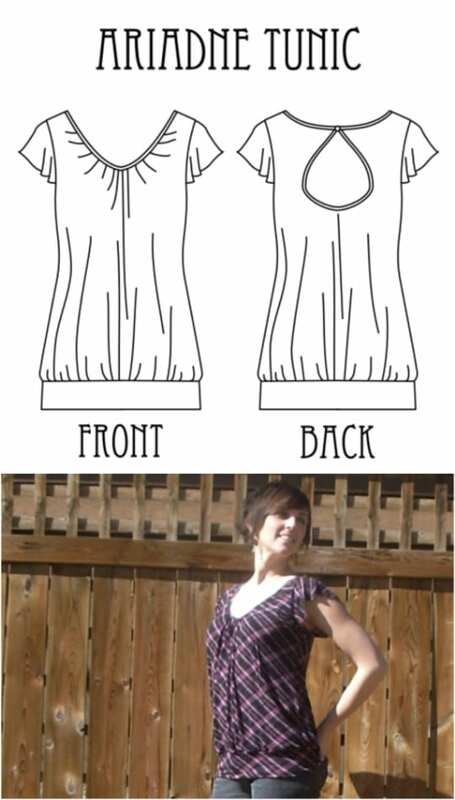 Then, you can turn those sheets into gorgeous Boho maxi skirts with just a little bit of sewing. There is even a nice, wide ruffle at the bottom that you could totally customize. Add some lace or give it a couple more ruffles. This easy to follow pattern is easily adjustable. What a crafty way to repurpose old bed sheets! This kimono dress is the perfect Boho fashion piece for summer. You just need two yards of material to make this one and it really is a simple one to sew. Elastic gives it a nice gathered look in the front and back. This kimono styled dress is really flattering and you can do it in so many different fabric colors and designs for summer! Crochet is a very important aspect of the Boho look. There are so many wonderful crocheted items that you can add to your wardrobe if you are looking for a great bohemian style. This long sleeveless crocheted cardigan is one of them. It’s sleeveless so it is perfect for summer and the length makes it really gorgeous. You can whip this one up in no time and it’s a great one to take along on vacation to double as a swimsuit cover. 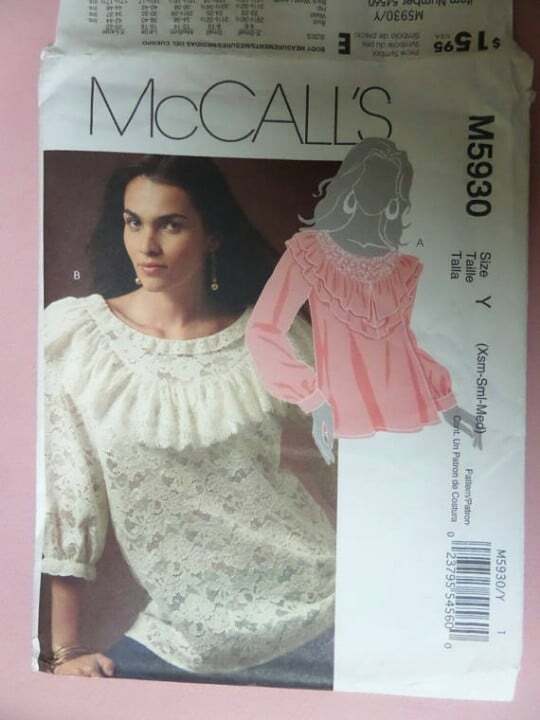 I found the pattern on Etsy for less than $6. This little crocheted top can be completed in just a couple of hours and the fringe at the bottom gives it a wonderful Boho look. You can make this one even if you don’t know any complicated crochet stitches. The pattern is super easy to follow and this is a wonderful top for summer with its spaghetti strap style. It is perfect for casual or semi formal summer events. A simple skirt can be turned into a lovely two piece summer Boho style outfit. This one won’t take you long at all and it’s a really cheap way to add some Boho fashion to your wardrobe this summer. 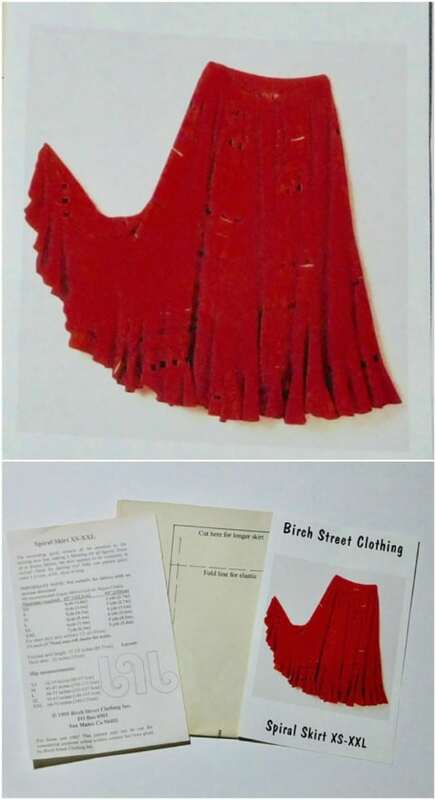 If you have an old skirt that you can use, this won’t cost you anything but some thread. And, if you don’t have an old skirt, check your local Goodwill or other thrift store. You can get one for under $5, which makes this a really cheap Boho summer outfit. This lovely infinity dress is a must for your summer Boho style. It’s a pretty easy one to make and the off the shoulder look is so in right now. This dress can actually be styled in any number of different ways. You can wear it off of one shoulder, off of both shoulders or as a traditional sleeveless dress! It’s super versatile and really simple to sew. Wrap dresses are a must for flexible summer Boho fashion and this one can be done in just a couple of hours. This maxi dress is perfect for summer with its haltered top and it’s a pretty easy one to DIY. Maxi dresses are a staple for Boho style and they are all pretty straightforward with regards to sewing them. You can do these in different colors and styles and have and entire wardrobe of Boho fashion just ready for those hot summer days or steamy summer nights. This is a wonderful summer sewing project! Lace is a bit part of bohemian fashion and this Boho lace top is a must for your summer wardrobe. The long sleeves make it perfect for cooler summer evenings or you could easily alter the pattern to make it short sleeved or even sleeveless. I found this beautiful pattern over on Etsy and you can get it for just over $5. It is a multi sized pattern and a great vintage look – you get the actual pattern, not just the PDF file with this one. Tank dresses are great for summer. Not only do they work for the office, they are perfect for evenings out. This Boho styled tank dress is a maxi and you do it with different colors. Use one color for the top and another design for the bottom – or you could do it in all one fabric if you wanted. This is a pretty easy one to sew and shouldn’t take you more than a couple of hours to finish. This no sew Boho dress is so simple to make and it’s really cheap, especially if you have a few wife beater type shirts on hand. This is a great summer dress and you could layer it to wear it during the colder months, too. 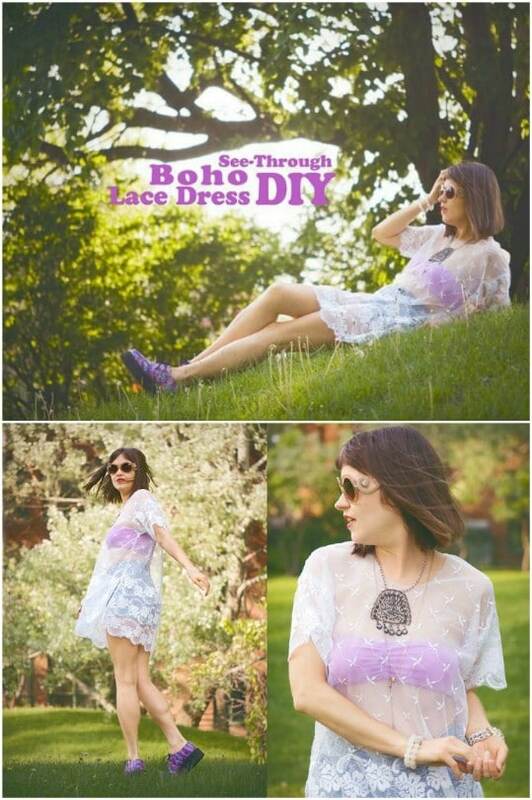 If you love the Boho style and you love no sew projects, this is the perfect summer dress for you to make. It won’t take you long and you can do it in a number of colors. This ruffled top that you wear off of your shoulders is the epitome of Boho fashion. You can get this pattern on Etsy for less than $6 and it’s a pretty easy one to follow. Add some extra ruffles to the bottom or you could even add some elastic. The pattern is really versatile and easy to customize. Do these in a couple of different colors with different looks and have the perfect summer Boho wardrobe. If you want something lightweight for summer, this see through Boho lace dress is it. Wear this over your swimsuit or over a pair of short shorts and a tube top. However you wear it, you are going to love the look of this one. It is really easy to make and such a versatile Boho styled piece. You could even do it in different colors and have something extra special to wear over all of your summer outfits. I love Boho skirts. They are so fun to wear and definitely make a fashion statement. This vintage pattern can be found on Etsy for just over $7 and it is a super easy sewing pattern to follow. You can do this in any number of different patterns and colors and even use different fabric types to get a different look. Choose a lightweight fabric for summer and you can do this one in a thicker fabric for the winter months. 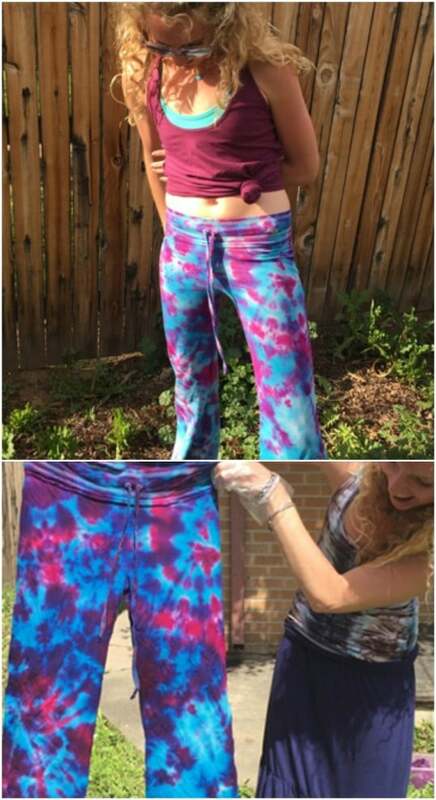 Tie dying fabric is a great way to add some summer Boho style to your wardrobe. You can tie dye anything from shorts or capris to skirts and tops. The process is super easy and tie dying is so much fun. If you have never done a DIY tie dye project, now is the time to start. You get to choose the clothing that you want to tie dye and turn your entire wardrobe into something that is bohemian friendly. Maxi dresses certainly have that Boho look and this twisted strap maxi is perfect for summer wear. This is a pretty easy pattern to follow and the twisted straps are much easier to make than they look. You can do the top and bottom in contrasting colors and designs or make this all one look. 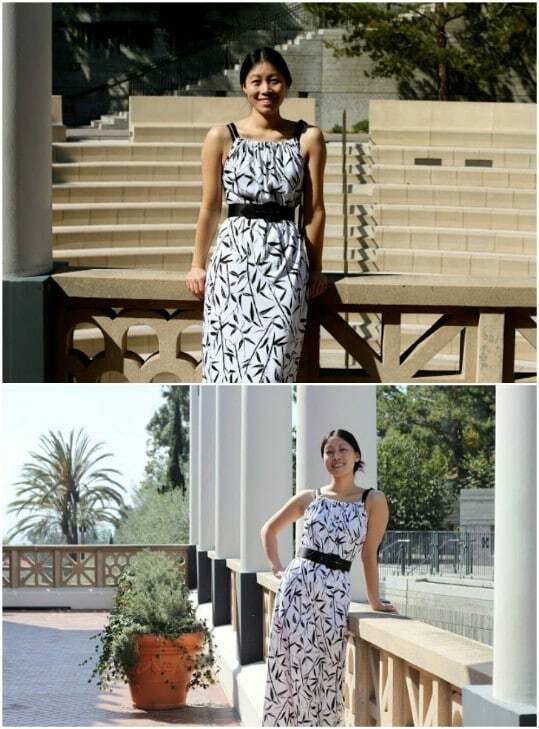 It’s super easy to sew and a gorgeous dress for those summer lake or beach parties. This is a great free sewing pattern for beginners. Boho doesn’t necessarily mean all dresses and maxis. These wide trousers have that bohemian style and they are really easy to make. Use a lightweight fabric for summer. These are perfect for wearing to the office during those hot summer days or for going out at night. You will definitely want to make a couple pairs of these in different patterns and they are perfect for pairing with a nice crocheted top. Bralettes are so comfortable to wear and they have such a great bohemian style. You can wear them under your lace tops or even under a nice sleeveless cardigan. They’re super versatile and this one is super easy to make. Choose your fabric depending on the coverage that you want. If you want something really modest, you can do a thicker lace that has less of a see through quality. Choose a lightweight fabric for this sleeveless tunic to make it perfect for summer. This wrap drape tunic is really easy to sew and has such a gorgeous Boho look to it. You can pair this one with any pants, shorts or Boho styled skirts for a really beautiful fashion statement. The wrap look is really in right now and it is super comfortable. Do this one in a couple of different designs to get something to wear with just about any bottoms that you own. A crocheted vest is perfect for wearing over lace bralettes or other tops for a Boho look. This one is really easy to crochet and you don’t need to know any fancy stitches to get it done. The fringes on the bottom really give it a bohemian quality and you can do it in a number of colors to match most of your summer outfits. 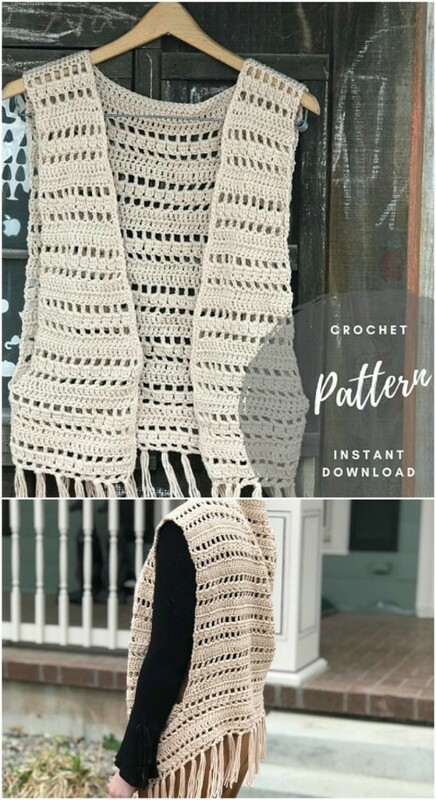 You can get this pattern on Etsy for just $5 and it shouldn’t take you longer than a couple of hours to complete, even if you aren’t an avid crocheting fan. This would also make a beautiful DIY crochet gift for someone special.